Myths of ancient Greece are full of heroic characters and unbelievable adventures. One of them tell us about the Titans and it is the base of the Stash Of The Titans fun slot machine designed by the Microgaming company. 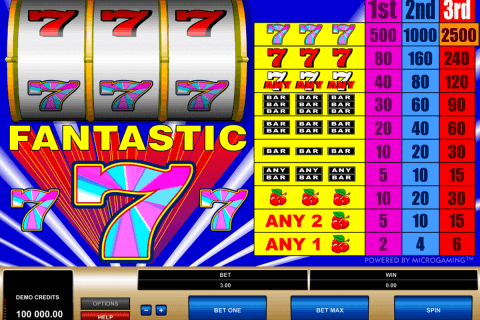 This video slot has 5 reels and 20 paylines. 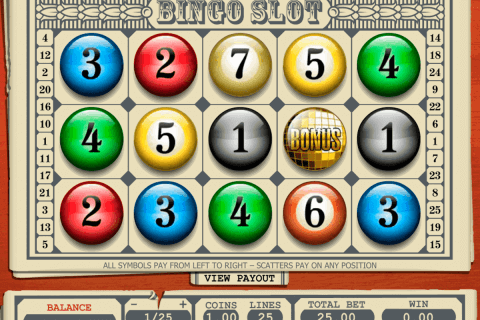 Online gamblers can enjoy here one bonus round and some other very useful features. The jackpot of this game is 50 000 coins. There are plenty of generous Welcome Bonuses for new players and if you’re really interested in playing with bonus money we recommend you to check out Jackpot City casino review to learn the terms of claiming the Welcome Bonus. The Greek mythology is the generous source of themes for Microgaming free slots for fun no download and they have released not the one game connected with it. In the Stash Of The Titans game you will meet the whole set of cartoon-like mythological figures, which combinations can be very rewarding. The Game Logo icon is the Wild symbol, which has substituting functions. Moreover, it is combined with the multiplier feature. When only one Logo Wild symbol completes your winning combination, it will double your wins. Two Wilds in the winning sequence will multiply your wins by 4 and the multiplier figure will increase up to 10x for five Logo Wild symbols. The Stash Of The Titans slot belongs to free casino slots games with bonus rounds and here this bonus is the free spins round. 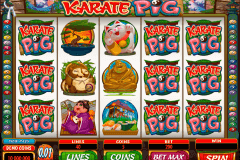 You will need to get three or more game Scatter symbol (Medusa images) to be able to play 15 free spins at the 4x multiplier and win up to 200 000 coins. This figure explains why gamblers like slot games with free spins so much. Add heroic notes to your gambling in NZ online casinos and choose the Stash Of The Titans casino game. You will hear the nice music and enjoy the company of mythological creatures here. Among them you will meet Pegasus, Medusa, Minotaur, Cerberus, Hydra and some other creatures together with treasure chests, pantheons, and special symbols. The great news is that you can find it among mobile games download slots too. 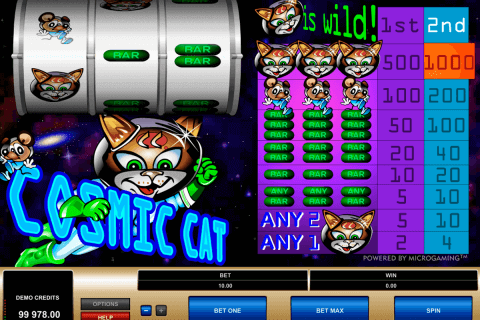 Open the best online pokie games free download category of Microgaming slots, choose the Stash Of The Titans game and enjoy spinning its reels at 100%.